Twilight fades and we're ready for a little cherub rock. 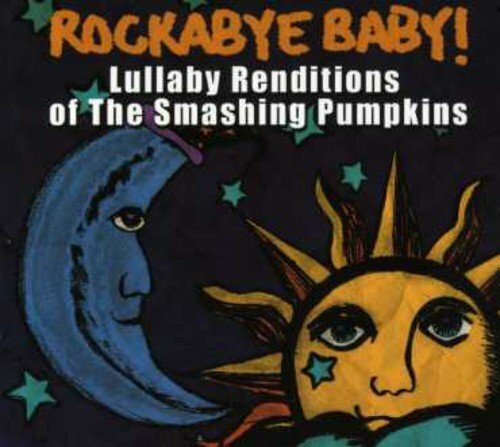 Smashing Pumpkins will always be known for shimmering pop and crunchy rock. The lyrics reflect a mind awash in it's own dreams. Tonight, tonight it's time for a dream, Siamese or otherwise. This album is going to be the soundtrack that lulls your little space boy or girl into the arms of sleep.